Ever since Coachella, I've been addicted to the Videofyme app, using it as a spur of the moment tool to capture some of my very best memories. The app makes it extremely easy to edit the video content you take via the app, and its fun selection of filters makes just about every angle look top notch. You're also able to add any song to your video as background music with a click of a button. 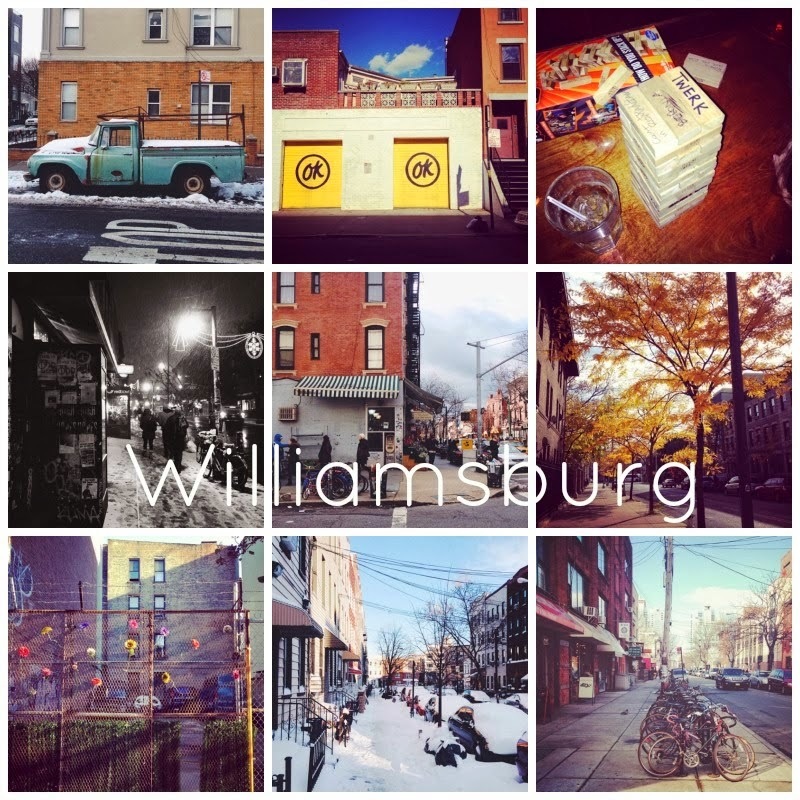 Check out the video I made below documenting 17 sweet seconds of what a perfect Saturday in Williamsburg, Brooklyn is made up of. Now it's time for you guys to jump on the Videofyme bandwagon by downloading the app from your app store. It really is addicting. I've been addicted to this app, too! It's my new fave thing! love love love!! I'm going to have to download this app. it looks so much fun.